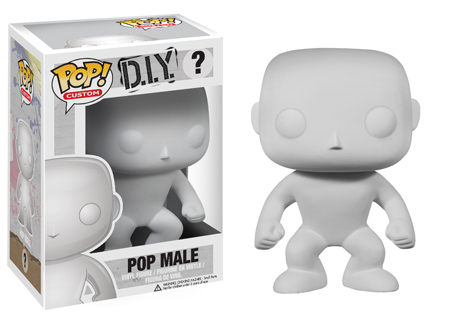 Are you a Pop Vinyl fan that has shelves upon shelves of Pop Vinyl toys? Are you into customization? Well here is your dream toy! 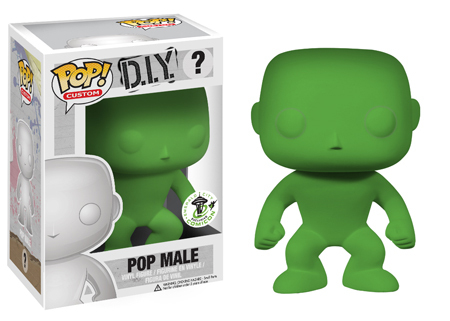 Funko has announced a DIY Pop Vinyl toy to customize to your hearts content! I MUST GET!